Do You Need to Change Your Ohio Will When You Have Another Child? Home > Blog > Living Will > Do You Need to Change Your Ohio Will When You Have Another Child? Part of the reason you create a will in Ohio is to provide for your children. You likely have named all your children individually in your will and included provisions to adequately care for them, should anything happen to you. But what should you do when you have another child? Do you need to amend your will? Dawes Legal, LLC, discusses what to do with your will when you have more children in the blog below. Under Ohio law, children born after the making of a will are known as “pretermitted” children. According to Section 2107.34 of the Ohio Revised Code, children who are born or adopted after a will has been finalized will not be left without an inheritance. Unless it appears that the children were left out of the will intentionally, the children born or adopted later will inherit in accordance with the wishes of the will’s creator. More often than not, if provisions for later-born or later-adopted children are not made in the will, these children will inherit as if the will’s creator died without a will. 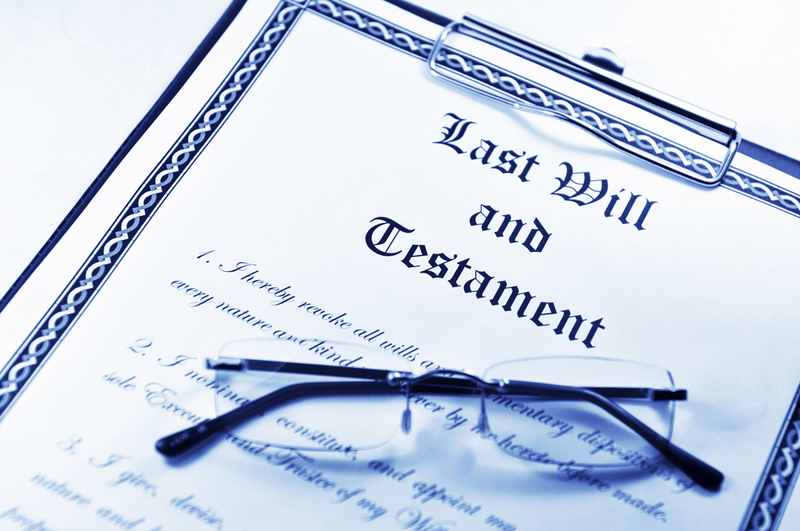 When people die without a will in Ohio (known as dying “intestate”), the law provides for them to inherit from the decedent’s estate. Typically, a surviving spouse will receive half of the estate under these conditions, and the children will each receive an equal share of the remaining half. This means you do not necessarily need to change your will when another child comes into your family. A pretermitted child in Ohio will receive at least a portion of one-half of the estate (if there is a surviving spouse) unless the will expressly disinherits later children. The issue of pretermitted children and any accompanying confusion about the inheritances of these children can be avoided if you make a clear will at the start. You can include a provision in your will that specifically provides for later children, and you won’t have to worry about whether they are provided for in the event of your passing. Alternatively, you can also amend your will to specifically include your new children by name. This will also avoid any potential confusion and ensure all of your children receive exactly what you wish. Amending your will is not an extremely complicated task and can be accomplished with the help of an experienced attorney. Of note, the same principles from above apply to children thought to be deceased at the time a will is made but who are later discovered to be alive. Attorney Shannon Dawes can help you understand how your will does or does not provide for newly born or adopted children. 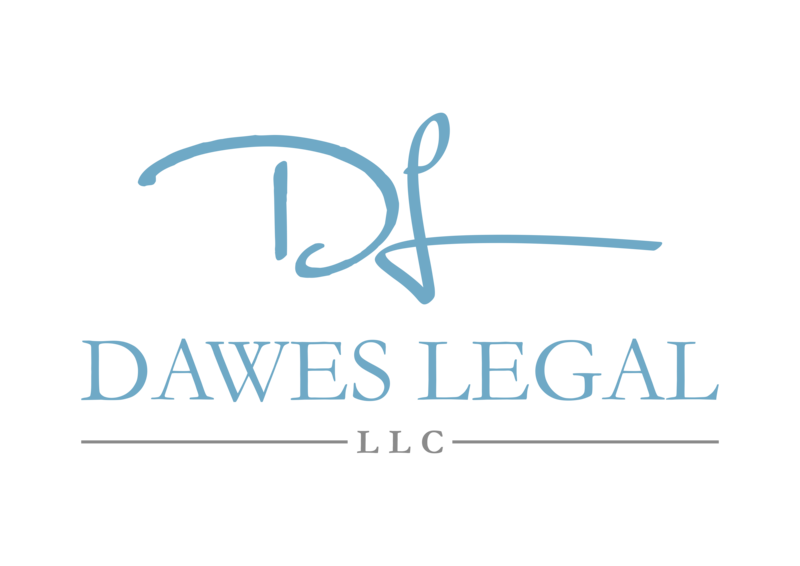 You can schedule a consultation regarding your will by calling Dawes Legal, LLC, at (614) 733-9999.